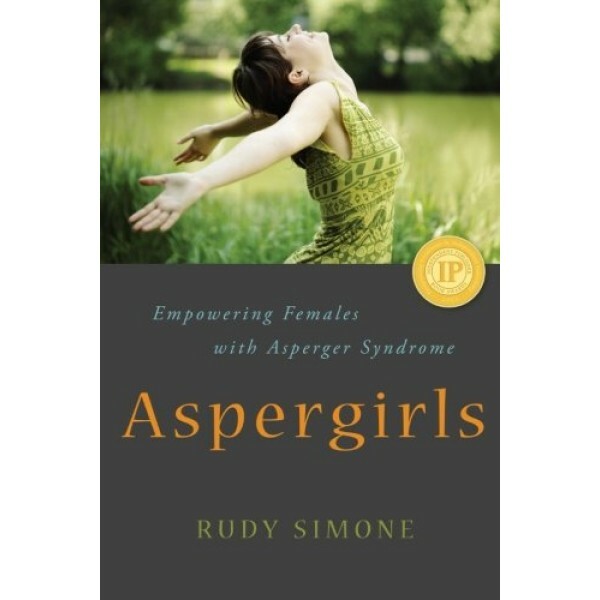 Girls with Asperger's Syndrome are less frequently diagnosed than boys, and even once symptoms have been recognized, help is often not readily available. The image of coping well presented by AS females of any age can often mask difficulties, deficits, challenges, and loneliness. 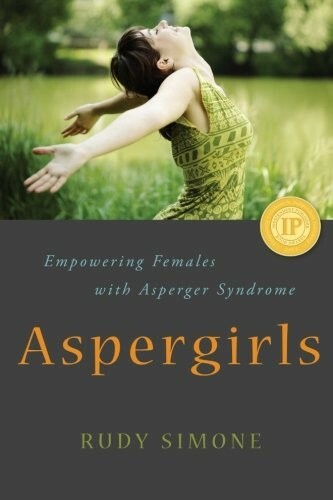 This is a must-have handbook written by an Aspergirl for Aspergirls, young and old. Rudy Simone guides you through every aspect of both personal and professional life, from early recollections of blame, guilt, and savant skills, to friendships, romance and marriage. Employment, career, rituals and routines are also covered, along with depression, meltdowns and being misunderstood. This book will be essential reading for females of any age diagnosed with AS, and those who think they might be on the spectrum. It will also be of interest to partners and loved ones of Aspergirls, and anybody interested either professionally or academically in Asperger's Syndrome.